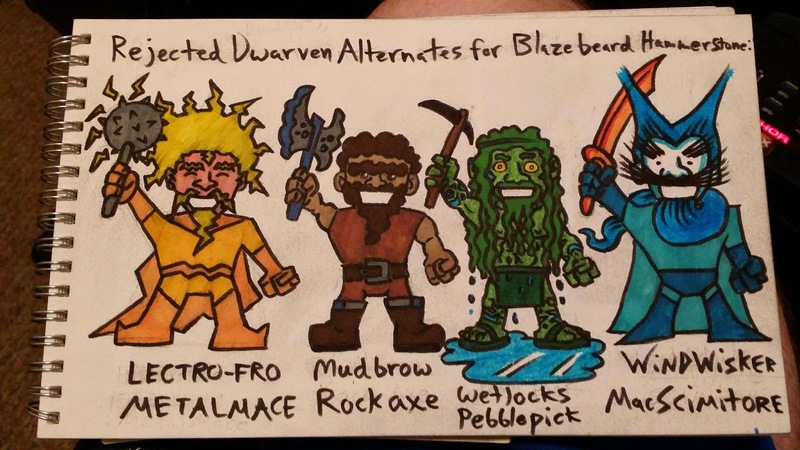 Lectro-Fro Metalmace, Mudbrow Rockaxe, Wetlocks Pebblepick and WindWisker MacScimitore! 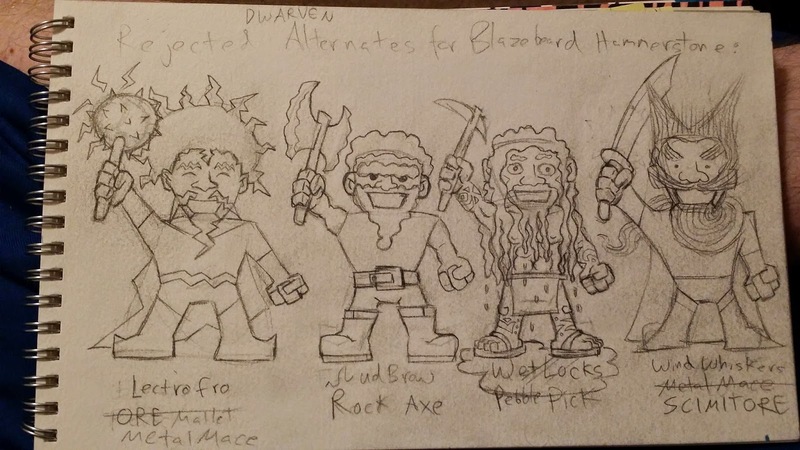 Characters created by me for the current Pathfinder campaign I'm involved in. Ready for Salt Lake Comic Con 2014!